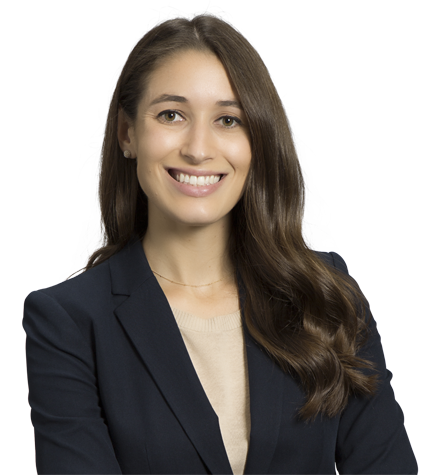 Claire Hutar is an associate in the Transactions group. Claire earned her J.D. from Northwestern School of Law, where she was elected to Order of the Coif. While in law school, she served as president of the Disability Law Society, membership director of the Women’s Leadership Coalition, and symposium director of the Northwestern Journal of Law & Social Policy. She also volunteered with Ladder Up, providing free tax preparation services to low-income taxpayers. Claire earned her B.A. in Political Science and minor in Philosophy from the University of California, Los Angeles.